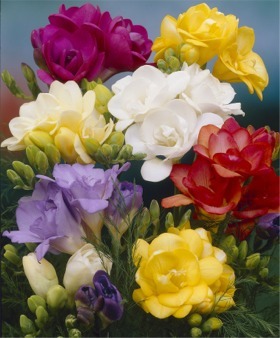 Tender Anemone Giants, Freesias and Ranunculus are best grown potted in greenhouses at a consistent 55° to 60°F in bright sunlight without precooling. 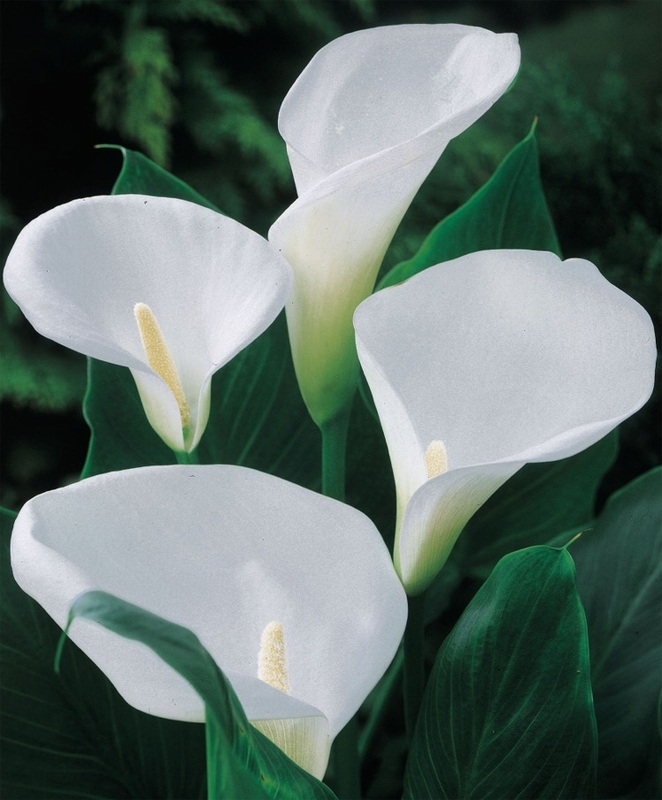 If grown too warm and/or in poor sunlight, they will yield more foliage than flowers. 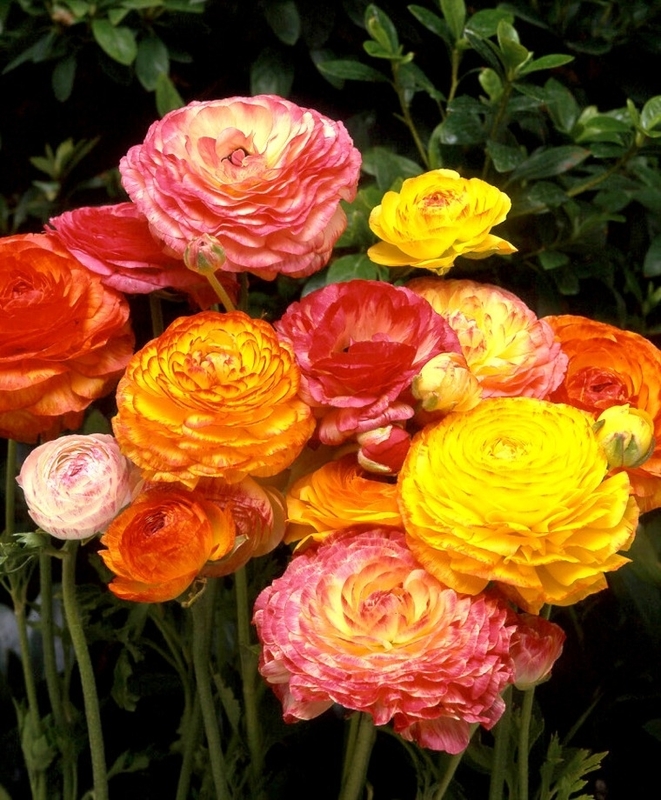 Pot them in a well-draining pot with sterile, neutral pH sandy potting soil. 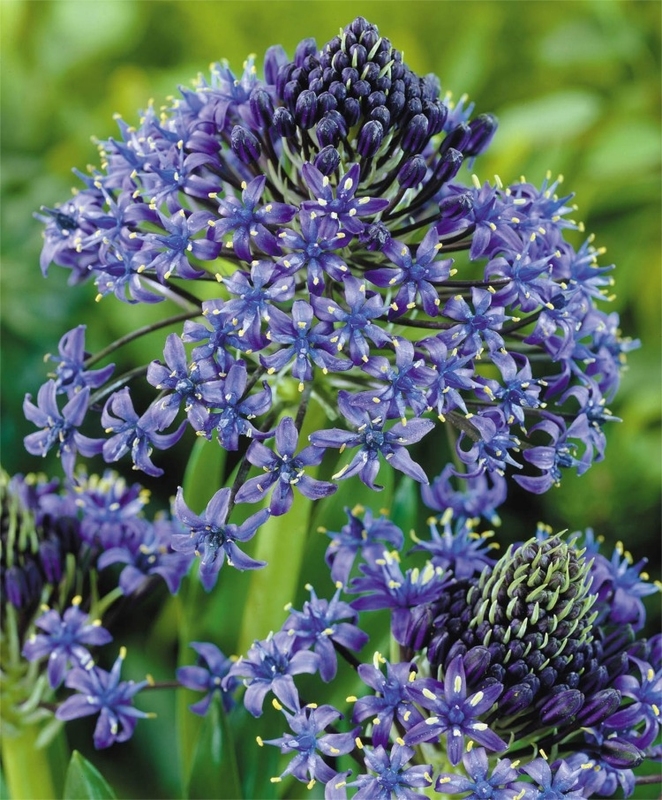 Position them closely with just 2" of soil over their tips. Water moderately and evenly. 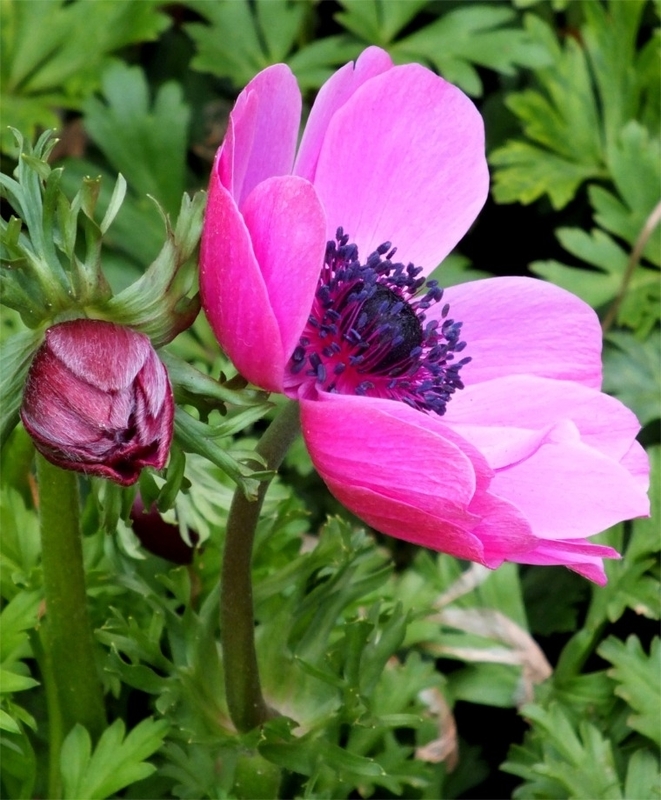 In colder zones, Anemone Giants and Ranunculus may be held in dry 60°F conditions until threat of spring night frost has passed before planting outdoors. They will not thrive in blistering heat.